Before 2014, I never liked kayaks. Sitting in them simply killed my back. For years, I owned a Canoe and also a Gheenoe with a motor. My partner happened to have both a sit in kayak as well as a sit-on-top kayak here at The Cove. One day I decided to give kayaking another try. The sit-in kayak tracked nicely but being inside limited my space for camera equipment and of course a cooler. The sit-on-top was another story. Having the open freedom and space it offered attracted me and I paddled more often on our lake to get some practice. While a 1/2 an hour was still my limit before my back gave out I was determined to purchase my own yak. Knowing absolutely nothing about kayaks, I googled ‘ popular, mid-priced kayaks ‘ and bingo, up popped the Perception Pescador. I read numerous positive reviews and the price was right…sold! My Perception Pescador Angler 12′ Sit-On Kayak is a stable, easy to paddle kayak. It is fully rigged for fishing and photography and the hull design makes for great tracking on lakes or rivers. The extra large cockpit opening provides plenty of room to work with my photography equipment and offers easy entry and exit. 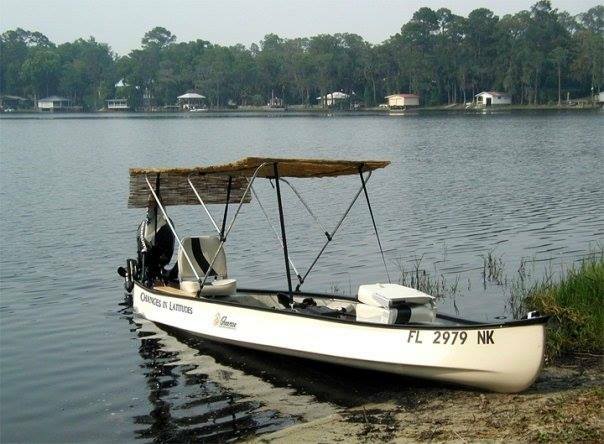 Length 12’ ~ Height 15” ~ Weight ( without equipment ) 64 lbs ~ Capacity 350 lbs. Now into my 4th year kayaking, I am able to remain in my kayak, with adjustments, up to 5 hours without much problem!